This #selfcaresunday we’re nourishing ourselves with food that incorporates a recipe from a friend! Recently, our friend @bluefinchplates created an incredible hummus using our @cbdsuperfood golden spice coconut oil. 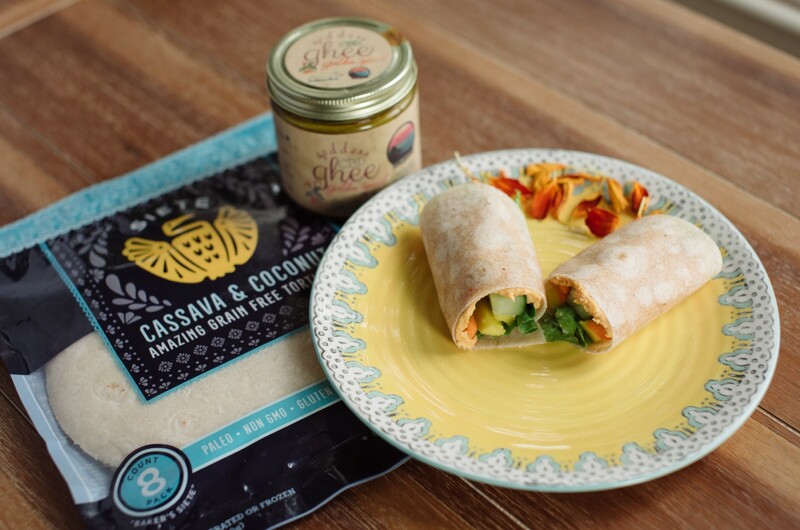 We were inspired to recreate her hummus and pair it with our favorite @sietefoods gluten and grain free cassava wraps. We added some fresh cucumber, carrots, and hummus to create a delicious summertime snack. Click here for the original hummus recipe (it’s dreamy! ).